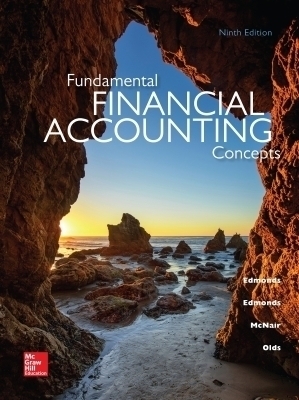 Students are often overwhelmed by the amount of information presented in the introductory financial accounting course. By focusing on fundamental concepts in a logical sequence, students are able to fully comprehend the material rather than memorise seemingly unrelated terms and topics. The goal of Fundamental Financial Accounting Concepts is to enable students to understand how any given business event affects the financial statements. The ÃƒÂ¢Ã¢â€šÂ¬Ã…â€œfinancial statements modelÃƒÂ¢Ã¢â€šÂ¬Ã‚Â is a highly praised feature because it allows students to visualise the simultaneous impact of business events on all of the key financial statements (the income statement, the balance sheet, and the statement of cash flows).